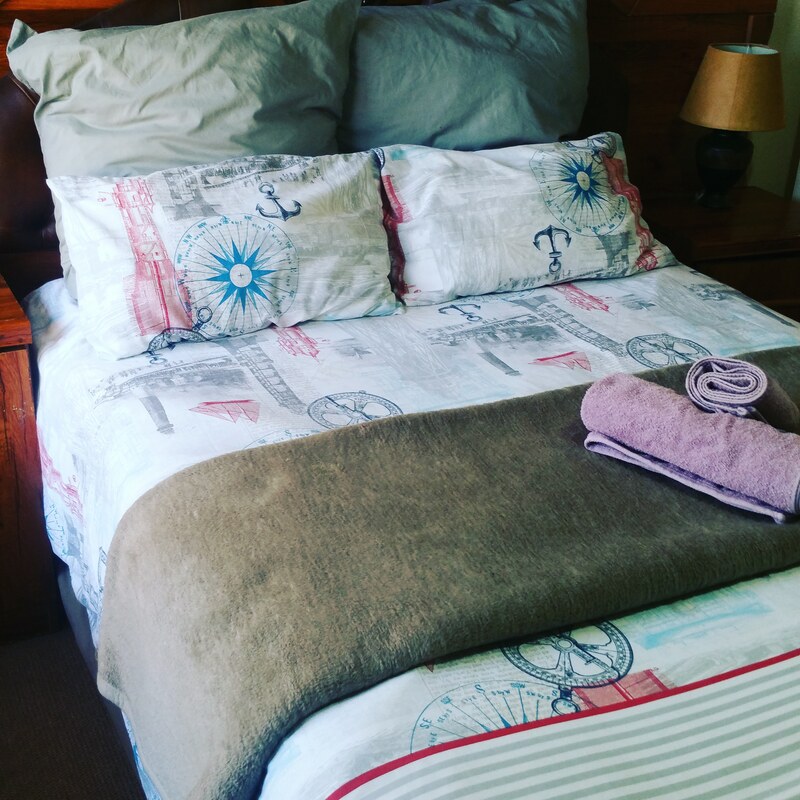 Graceway cottage is a fully furnished Self-catering guest house which accommodate both business travellers and Leisure travellers from all over. 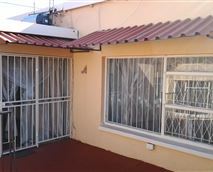 About 6km from O.R Tambo Int'l Airport. 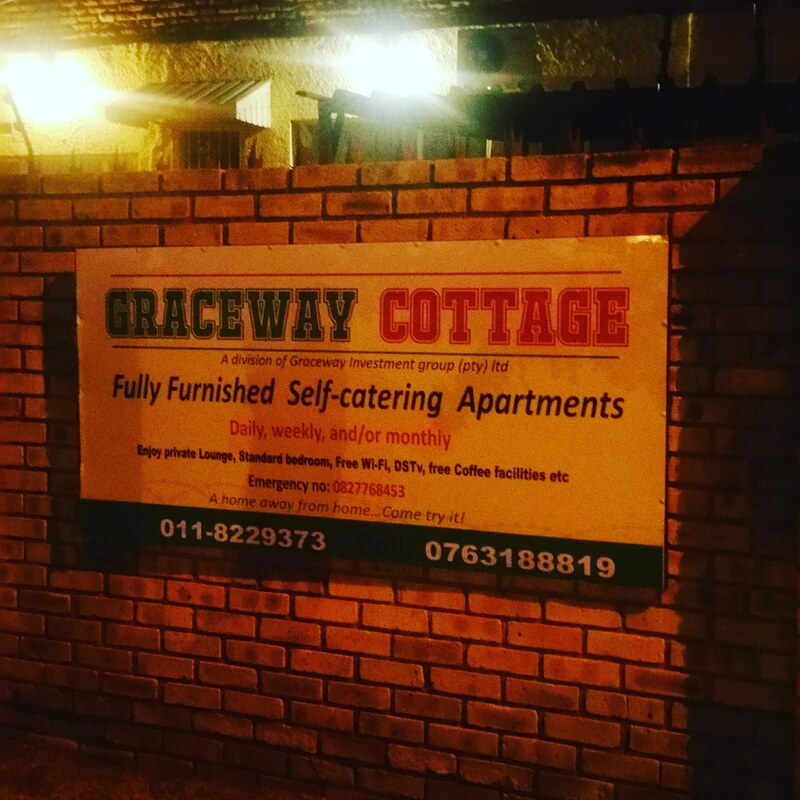 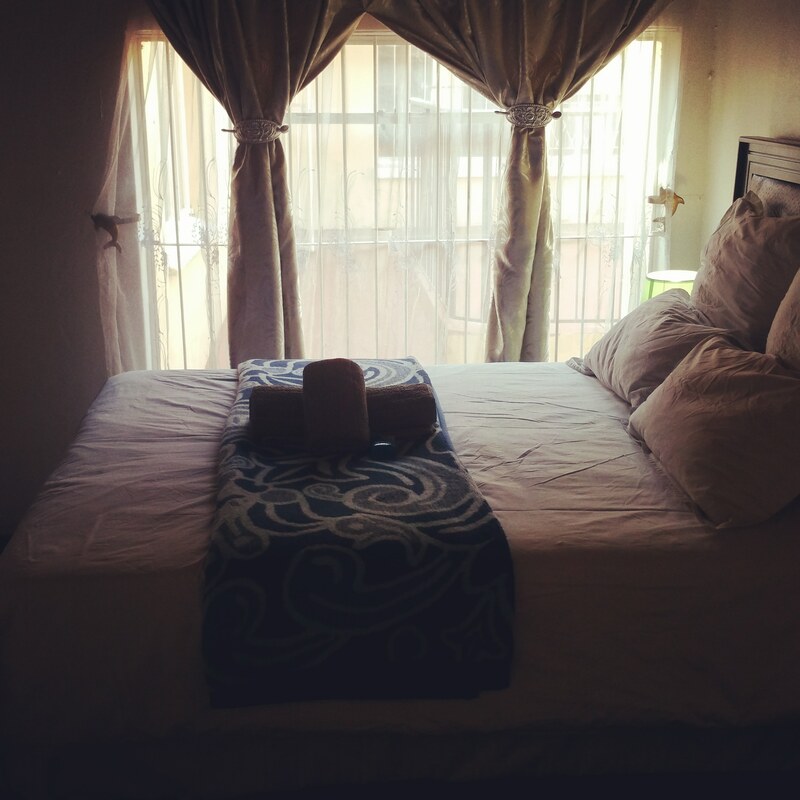 Graceway Cottage is a modern guest house only five minutes’ drive from OR Tambo International Airport. 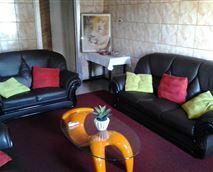 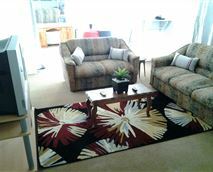 Accommodation is provided in clean modern self-catering units.There are three units available to guests. 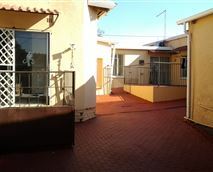 Each unit has a private entrances from the courtyard leading into an open-plan living area. 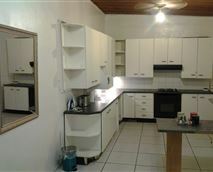 The kitchens are fully fitted for self-catering. 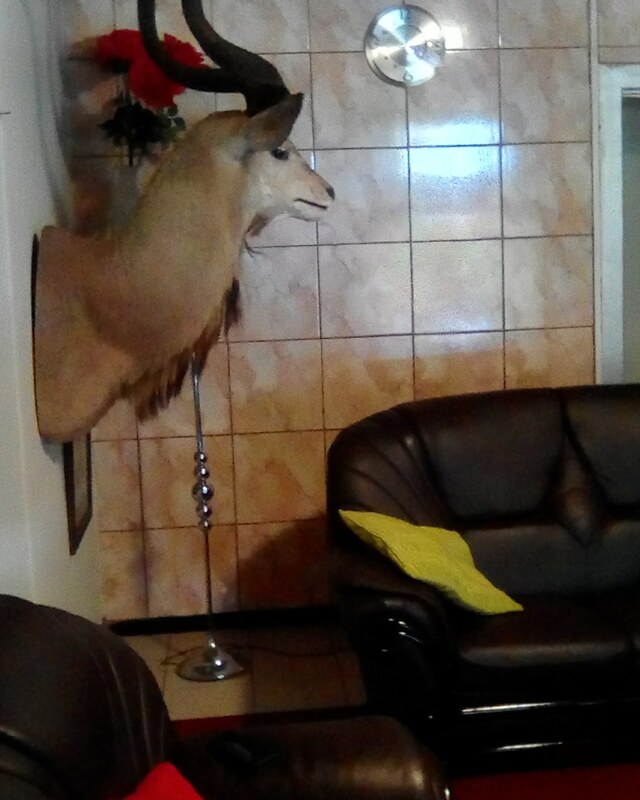 There are 2 flatron TVs with over 20 DStv channels available. Our staff always ensures you feel at home after a long day while you can unwind in one of our luxurious rooms, watching your favorite DStv channel, reading a book or simply relaxing on the sofa. 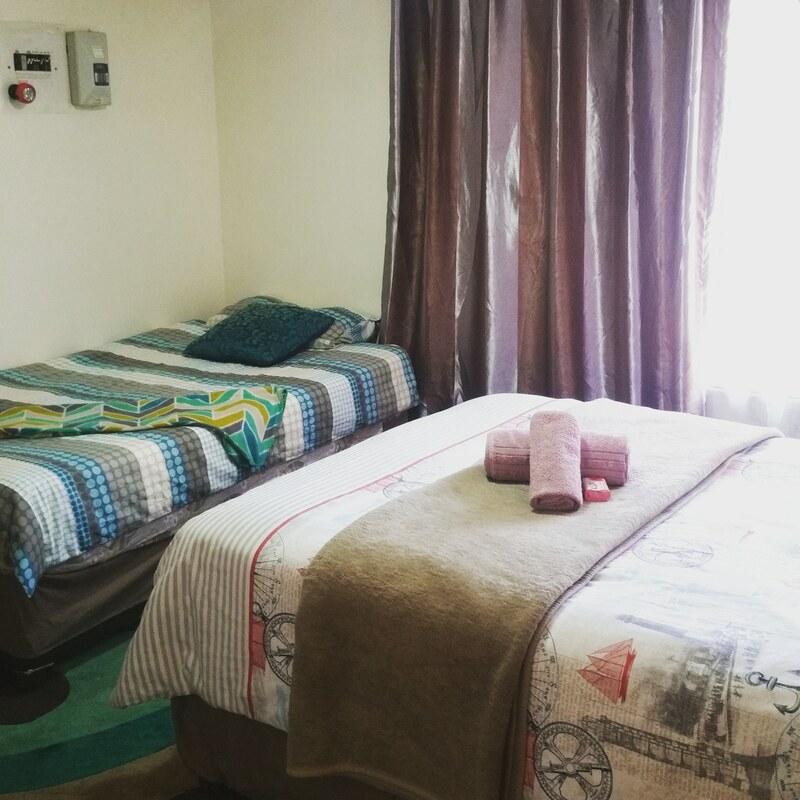 Each room features an en-suite bathroom, a Queen-size bed, air-conditioning, a fridge, microwave and kettle, with coffee, tea, sugar and free breakfast cereals. 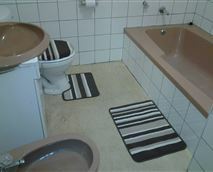 Clean towels and soap are also provided daily. 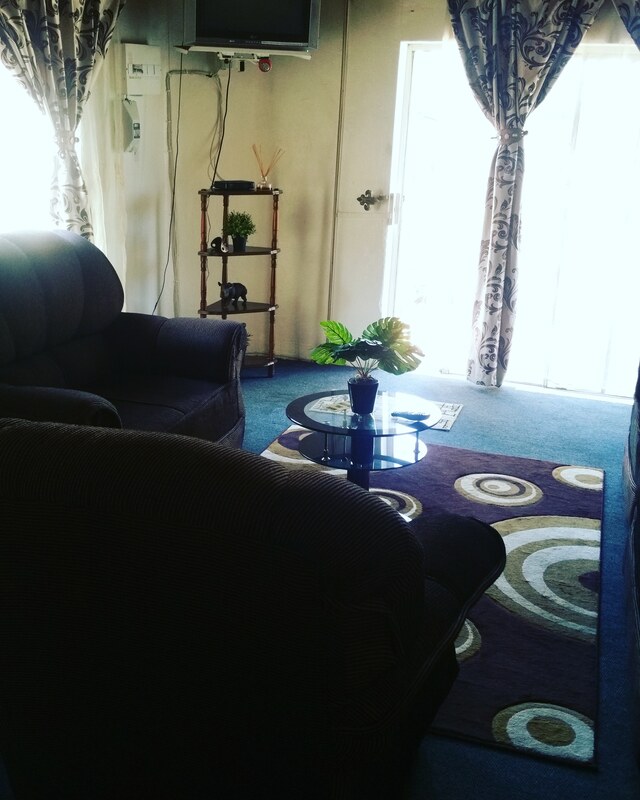 We have a lot to offer and our doors are always open. 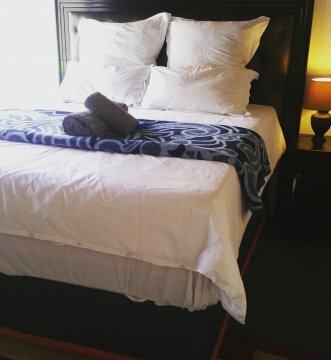 A selection of shops and restaurants are all within a short drive from the guest house.Both Tourists and locals found it to be 'Home away from Home'. 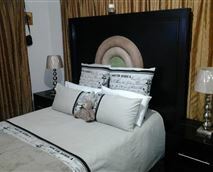 We provide apartments with a cozy bedrooms and a private lounge for your private relaxation. 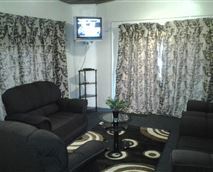 We also have free 'Uncapped' Wifi internet and free parking in yard.